We are the Episcopal Cathedral in the Diocese of Massachusetts , located in the heart of Boston . We are A House of Prayer for All God's People. Our Sunday congregation welcomes you to beautiful worship and life-giving fellowship. Our motto is “When in doubt, we choose love.” Join us Sundays @ 10a! Webs it e | Give | Learn more! 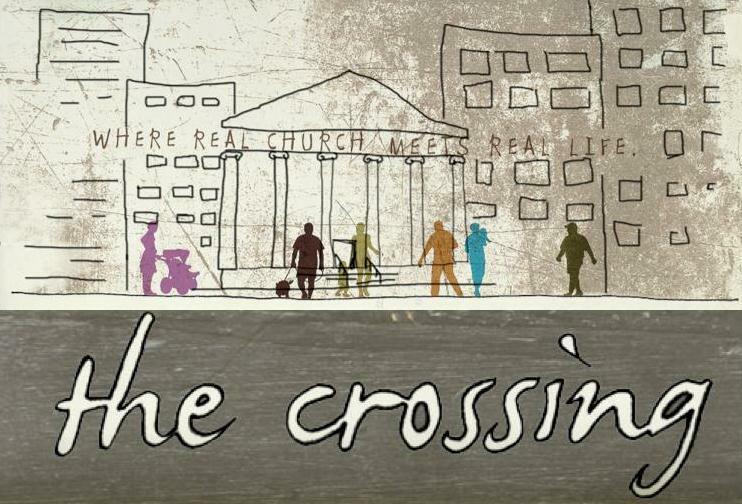 The Crossing is our grassroots, justice-focused, do-it-yourself church community of hipsters, heretics, homeless, and other unlikely pilgrims. Join us Thursdays, dinner @ 6p & worship @7p. 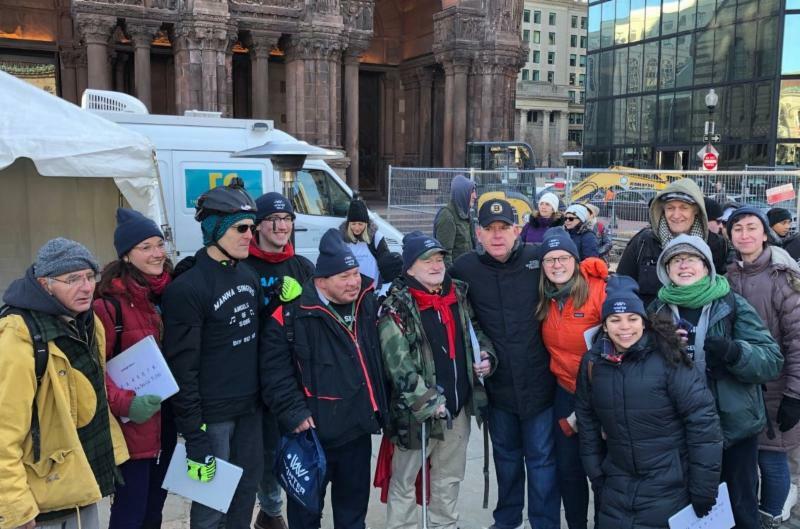 MANNA (Many Angels Needed Now and Always) is a ministry of and with the homeless community in downtown Boston. We need each other. And this is why we gather each week to serve, to pray, and to create together. Join MANNA throughout the week for any number of our programs! 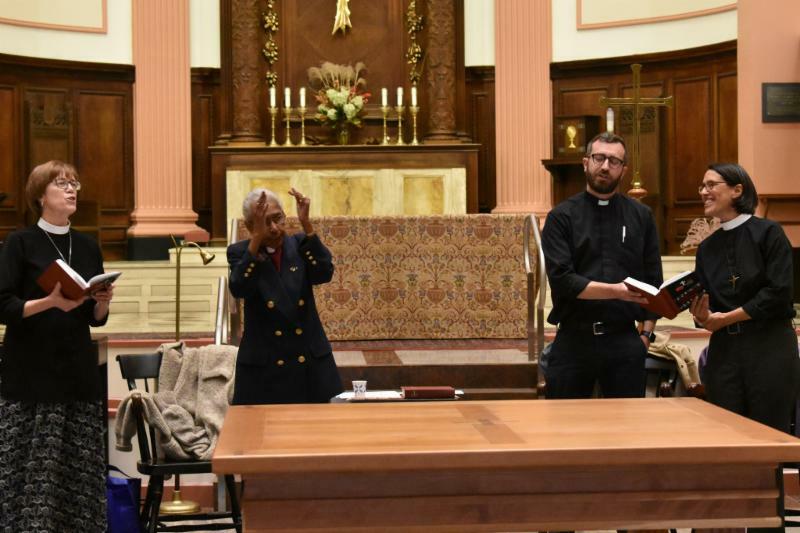 Our Episcopal Boston Chinese Ministry (EBCM) serves the Chinese-speaking community in Downtown Boston, hosting both traditional and contemporary worship services in Mandarin and Cantonese. We invite you to join us on Sundays @12:30p. 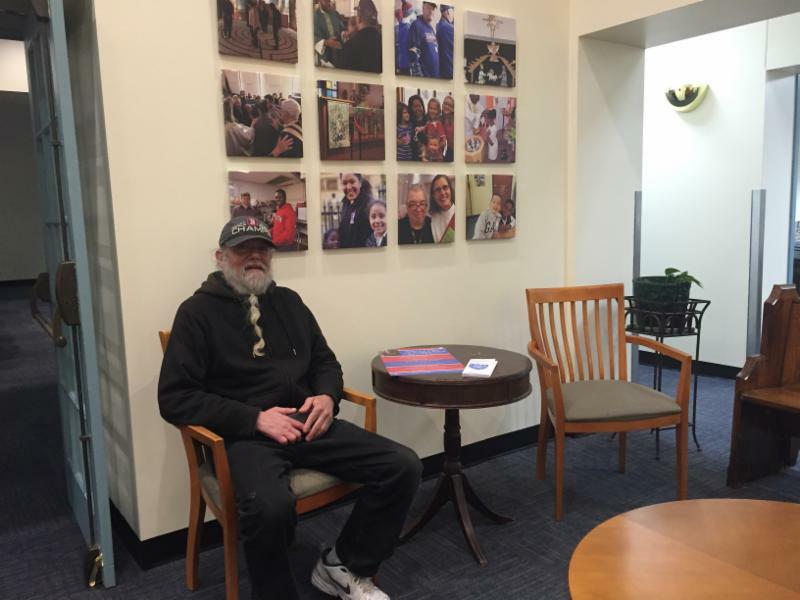 This photo shows Dave enjoying the new furniture in the cathedral lobby. It’s not a “new lobby,” but with new paint, new carpet, and new furniture in new places, we experience the space differently. Holy Week is both very old and always new. It is an ancient practice of remembering Jesus’s last days, death, and resurrection, filled with ancient prayers as well as gestures, signs, and tunes that have moved the souls of countless seekers of hope through the centuries. But we “occupy” this ancient practice differently every time we take it up. 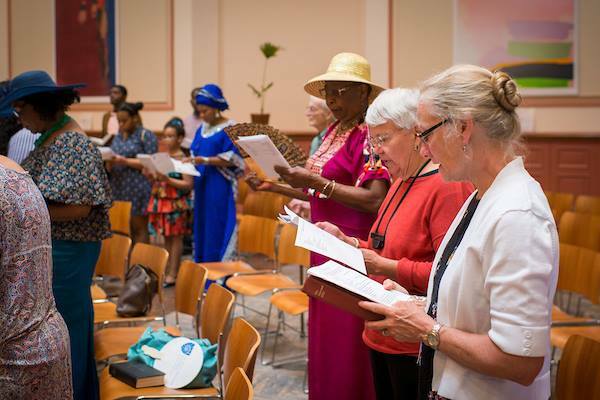 We bring the wounds and joys, wisdom and yearnings of our particular moment, the unique voices and bodies we are, and re-member who we are as the Body of Christ. This year we approach the cross and the empty tomb on behalf of a sin-sick world breaking under the weight of injustice, fear, and the reckless misuse of the planet. We approach deeply in need of grace, as well as personal and global reconciliation. 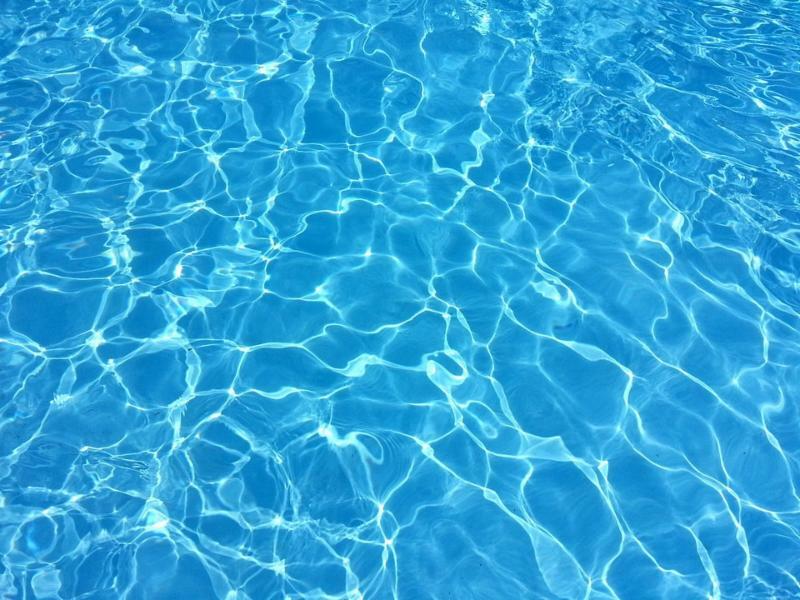 I invite you to dive more deeply than ever into the Holy Week story, experiencing the space differently and knowing you will be met by the risen Savior. Join us for this remarkable passage to Easter! Listen to the " What is Truth? " Lenten Preaching Series. Listen to “ Risking Salvation " by The Very Rev. Amy E. McCreath. Listen to past sermons, here! 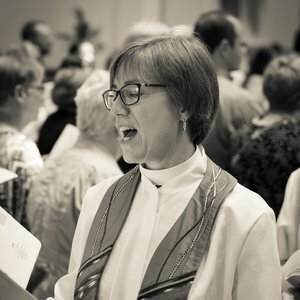 FaithMatters this Sunday and throughout Lent: We are contemplating God’s “wondrous love” using the gradual hymn each Sunday, led by Music Director Louise Mundinger. ﻿ We are inviting special gifts, which will go toward Easter flowers and (badly needed) new linens for the cathedral. Checks can be cut to the cathedral with “Easter” in the memo. If you would like your gift to be listed as a memorial, please add a note saying “In memory of…..” If you would like your gift to be in honor of someone, please add a note saying “In thanksgiving for…” Gifts received before April 16 will be acknowledged in the Easter bulletin. Palm Procession to the Shaw Monument, followed by Passion Sunday liturgy. Agape Meal, followed by foot washing and stripping of the altar. 10 am - noon - Polishing Party: Help shine the silver and brass and prepare the sanctuary for Easter joy. Coffee and hot cross buns provided! Hosted by the Crossing. 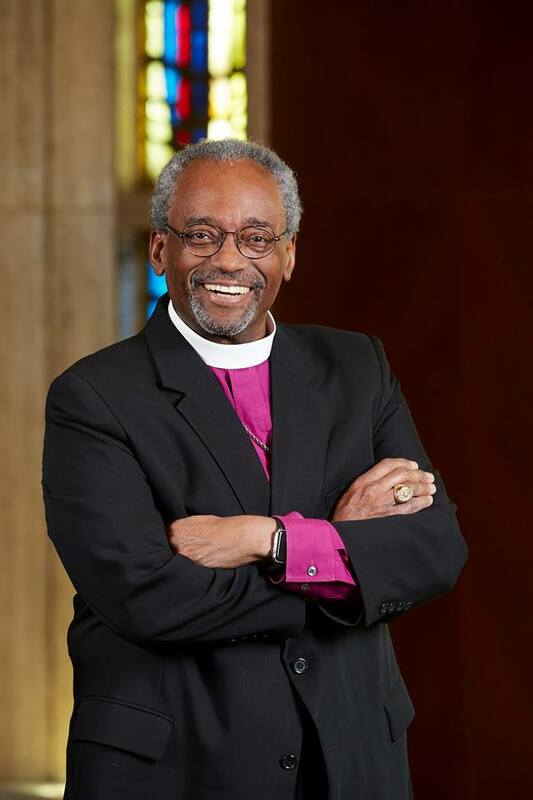 Bishop Alan Gates, presiding. Bishop Barbara Harris, presiding, Dean Amy McCreath, preaching. 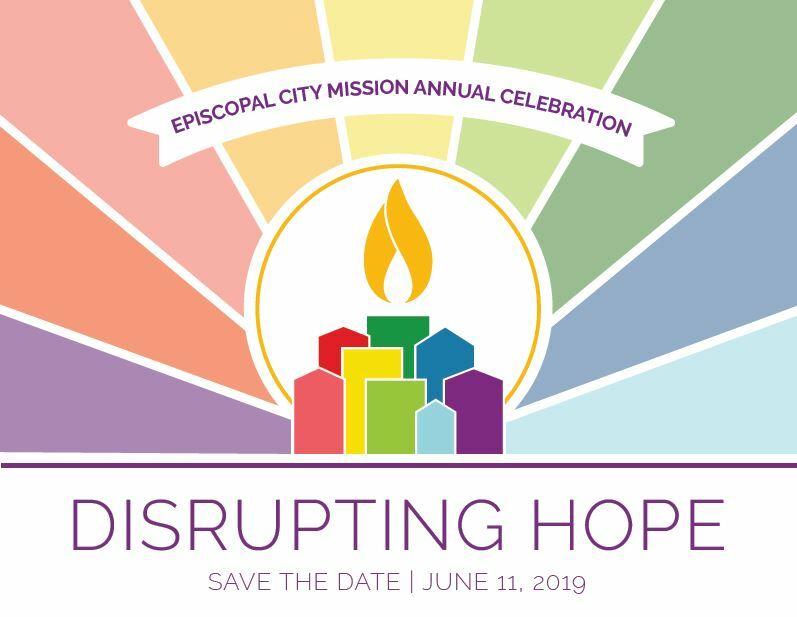 Come to the Episcopal City Mission Annual Gathering on June 11. Click here for more details! Since before I can remember I’ve lived my whole life in denial, not knowing who I am or what I like. Trying to be the person I thought they wanted me to be, and lying to myself thinking I am a leader, but reality it is that I’m in denial and just fall in line like everyone else. My denial doesn’t end there it goes as far as: I’m not like the others. Addicts can control it. I can sleep on a couch so I’m better than those that sleep outside. The biggest denial I have is acting like I never had my son Vincent because I lost him and don’t have him in my life. I don’t want to acknowledge his existence because it hurts too much. To know I failed as a mother and failed my son!! But today I don’t have to be in denial and hide behind my mistakes and fears. Today I can face them, try to find myself and every day just try to do better than the day before. The Pilgrim is a literary magazine written by our friends of the Black Seed Writers Group . Sign up for an annual print subscription. 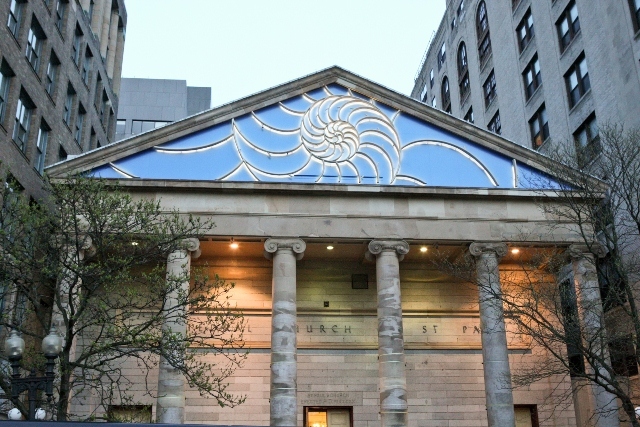 Our Cathedral serves as administrative, event and liturgical host to the Episcopal Diocese of Massachusetts (DioMass).